This entry was posted in appreciation, blogs, inspiration, recommendation and tagged A writer's life for me, Just Gene'O, Molly Greene, Nathan Bransford, Part Time Monster, Quick Sprout, Suzie81 Speaks, The Story Reading Ape, Winter Bayne, Write to Done by taylorgraceauthor. Bookmark the permalink. Thank you so much for the reblog and liking the post! Thank you for the reblog, Angie! I am glad you liked those trolling posts. Got busy yesterday and didn’t get by. 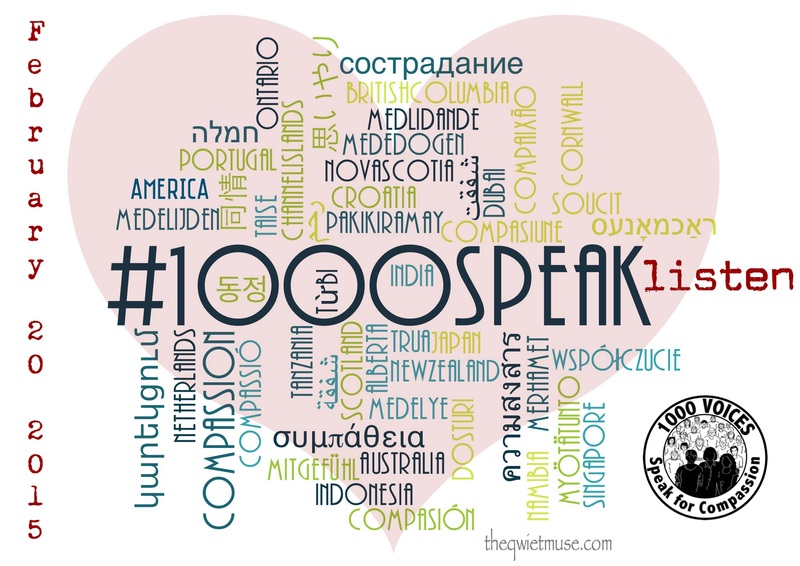 Thanks for all your support of #1000Speak! No worries and I really liked that series. So informative!